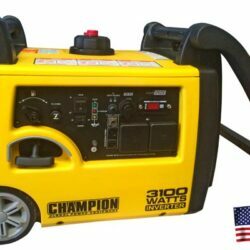 The Bass Poland 5500 watt silent generator is a reliable power source for securing power regardless of weather conditions, accidents, and other external factors. 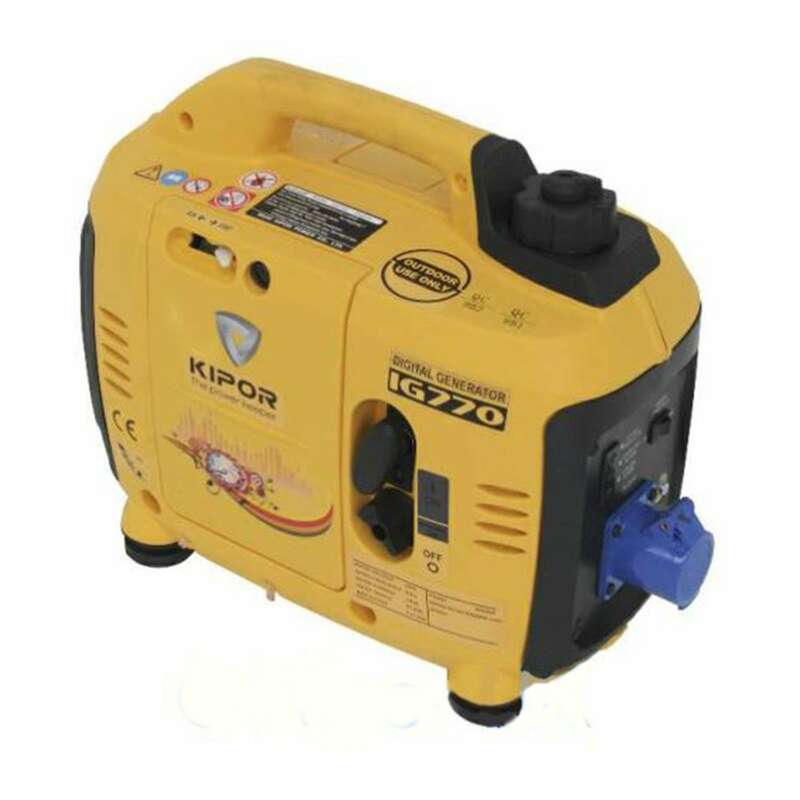 The single cylinder, four-stroke, diesel engine with direct injection provides you with enough power to run your essential home appliances and work tools. 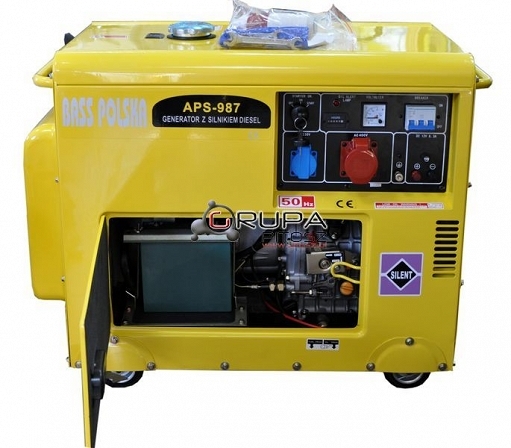 The generator is designed to be put through tough times featuring a bold design and rugged materials. Equipped with four wheels, the Bass Polska 5500 generator is easy to slide around a work site or driveway so that you can always get it where you need it. 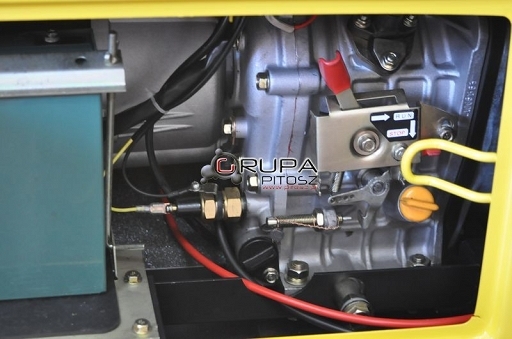 The electric ignition makes starting the machine incredibly quick so that you can get it up in running with little wasted time when you’re in an emergency or getting ready at a job site. 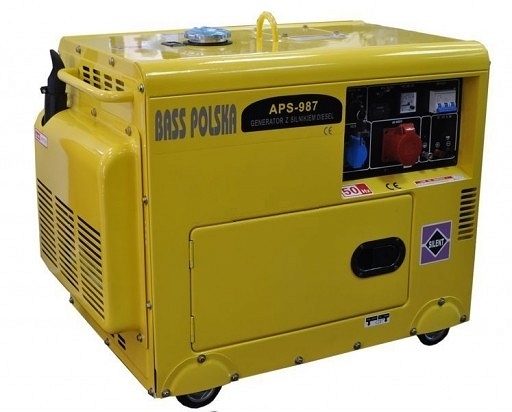 No matter the situation, this Bass Polska generator is ready to go.